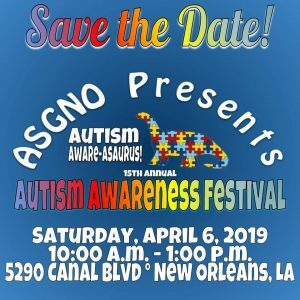 The Autism Society of Greater New Orleans maintains an E-mail service to share information with you electronically. Information shared includes a monthly E-newsletter reminding you of workshops, training, and other events scheduled for the month as well as important legislation, policy, and programs that affect individuals living with Autism and their families. Sign up now to join our Email list today. 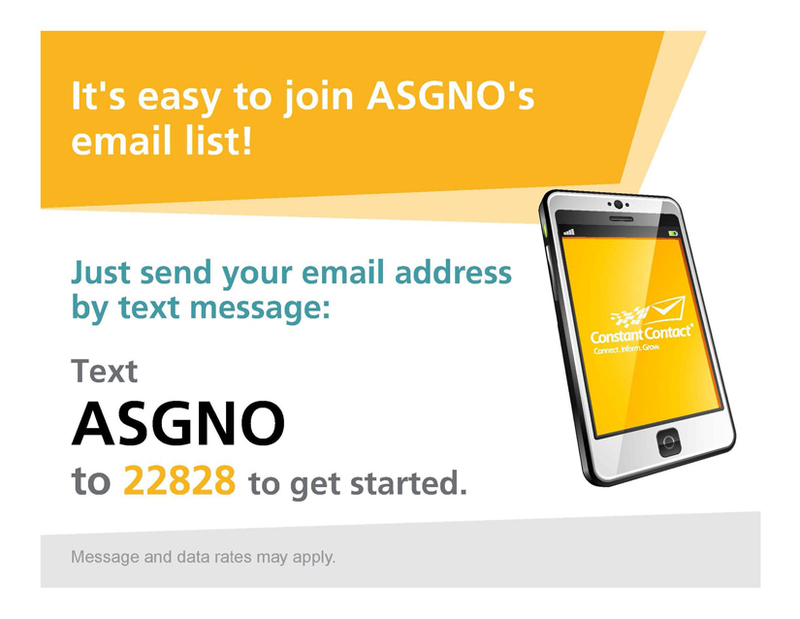 You can also join our email list by simply texting ASGNO to 22828.